In 2017 Stevenson completed her latest chamber composition in association with Live Music Now Scotland’s Composing with Care commissioning initiative and with funding from Paisley 2021. Mill Memories is a celebration of the mills of Paisley through the memories of the mill workers. The mills were central to Paisley’s status as a city of international industrial acclaim through the famous Coats cottons and silks and the exquisitely patterned Paisley shawls but central also to the commumity and social life of its workers. 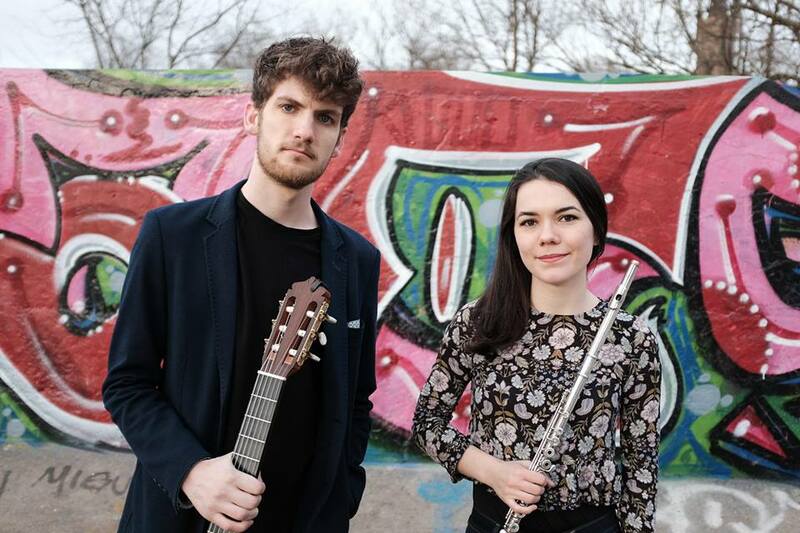 This piece was premiered by flautist Yvonne Robertson and guitarist Ross Wilson in Paisley care homes in June of 2017 and was also performed in Edinburgh’s Usher Hall on January 8th 2018 by guitarist Lewis Dunsmore and flautist Leila Marshall of the Rosewood Duo as part of Live Music Now’s Emerging Artists Series. The Rosewood Duo, recent graduates from the Royal Conservatoire of Scotland and the Royal Northern College of Music, performed Mill Memories again on the 22nd of February in Edinburgh City Libraries Music Library and as part of Music in Lanark’s Summer Series on Sunday 10th June at The Institute, New Lanark. 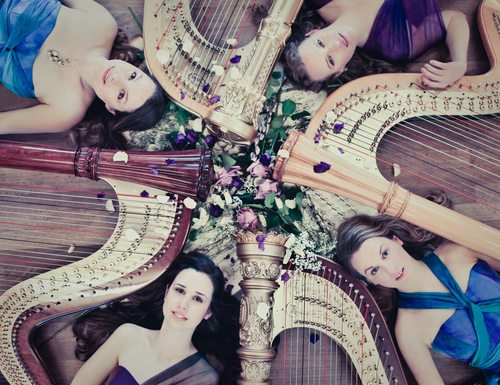 To celebrate the 15th anniversary of 4 Girls 4 Harps, Stevenson received her latest chamber music commission from the all-female quartet. Savourna worked with British female composers Nicola LeFanu, Alissa Firsova, and Ayanna Witter-Johnson on this collaborative project to create one of four movements included in the new piece named Tetra. Whilst writing, each composer drew from H. Renié’s solo harp piece, ‘Légende.’ Savourna also chose American-born and Paris-based performer Josephine Baker as a source of inspiration whilst composing. 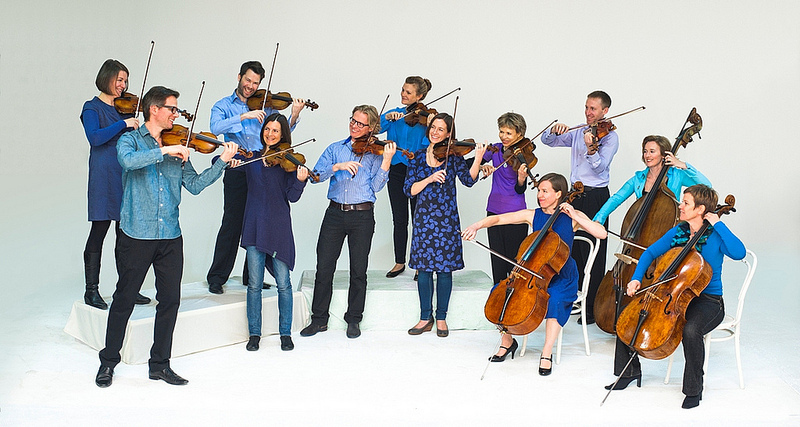 This exciting new commission was premiered in London’s Temple Church on the 28th of May 2015. Savourna Stevenson’s Concerto for Pedal Harp was premiered by international soloist Catrin Finch and the Scottish Ensemble in the summer of 2012 to mark the bicentenary of the invention of Érard’s double action mechanism for the pedal harp. Scores and parts are now available from Savourna’s online shop. 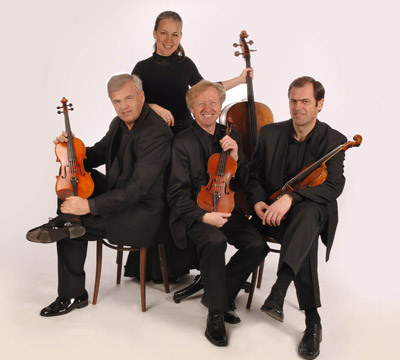 Stevenson’s Harp Quintet was premiered by the composer at GRCH for the Celtic Connections Festival in 2000.